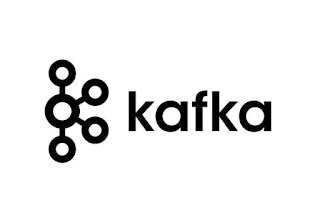 Kafka is the leading distributed Log OSS solution. 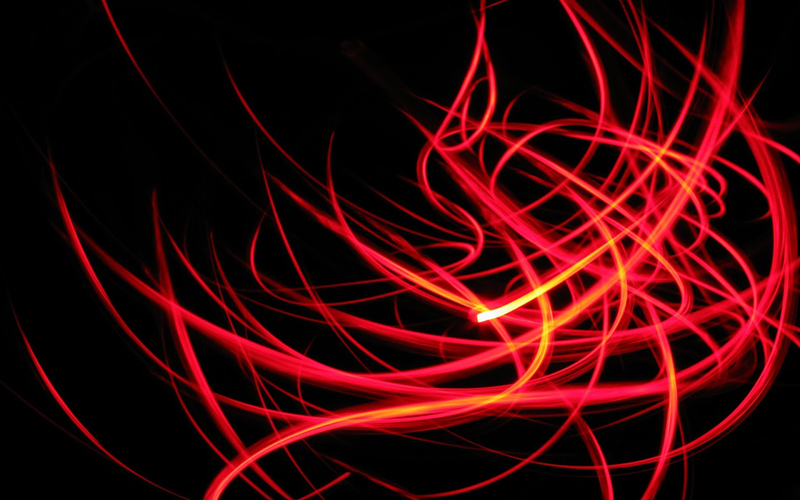 It is great to inject large amounts of data and is used by many companies nowadays. Kafka is used in many use cases like Data Injection, Stream/Batch processing, Microservices CQRS, and ES and many others. Some years ago a showed how to get started with Kafka. Now I want to share a pretty useful and simple tool called Kaf. Kaf is written in Go language and was inspired by Docker and Kubectl. Today I will how to download and use Kaf. Have fun. 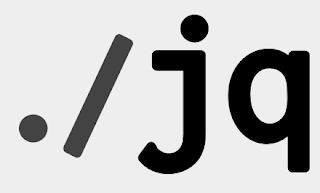 JQ is a very powerful json processing tool. JQ is great because is written in C and is super fast. JQ also make json appear with a color highlight when you use it in Linux terminal. JQ is useful because you can combine with other DevOps tools like kubectl, docker, ectd, vault, and so on one. Basically, anything that returns a json output you can use JQ in order to process it. JQ has lots of interesting features and is possible to do pretty simple and yet powerful json processing. JQ allow us to subtract parts of the json document and also provide some powerful processing function like map, add, flatten and much more. It's possible to do some very high level and simple functional programming with it. Now let's take a look on Sheet Cheat I made for JQ. Keys is the default oss standard for K/V store for many use cases and solutions. 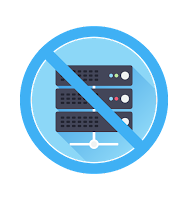 When you need run low latency, high throughput IN Memory Persistence - Dynomite is your solution. I always wanted to have multi-thread support in redis like Memcached has. Now someone made it and call it KeyDB. The best thing is the fact that this is done supporting the redis RESP protocol, so all your tools, scripts and code using redis protocol directly still works. 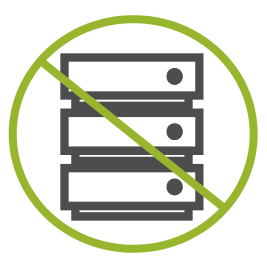 Another killer feature in KeyDB is the support for FLASH storage, only available on Redis Enterprise. KeyDB also supports backup to S3. For this post, I will show how to build and run KeyDB which is dead simple and also how to use it with Dynomite like it was Redis. As you can see on the KeyDB benchmarks, KeyDB does 1.5x less latency and 50% more throughput. These numbers are pretty impressive. The best part is the fact that is all transparent. AWS Open Distro for ES is an open source distribution from Amazon for ElasticSearch cluster and Kibana. Today I will show a simple script I made in order to run ES/Kibana locally without pain. You will be able to run the solution without worrying about any configuration. You need to keep in mind this is a developer sandbox script, this is not production ready ES cluster config. AWS ES Open Distro is enterprise-grade because it has advanced capabilities like SQL, Alerting and cluster diagnostics, I like the cluster tools a lot. The script uses docker and link 2 containers(es and kibana). The script also creates an index in ES called Twitter having 3 documents getting indexed with the following props: user, post_data and message. The script copy a custom kibana.yml file into kibana container in order to pass proper docker DNS / Container link to ES container - by default config looks up to localhost and I have to change to es DNS(same name used on docker link). GraalVM is a universal VM mainly for Java and JVM supported languages. With GraalVM you can run native programs written in Python, Ruy, R and all JVM languages like Scala, Clojure, Groovy and Kotlin also LLVM based like C and C++. Graal VM removes isolation between languages and enables interoperability with natively shared runtime. You might be wondering why botter use other VM? Well, there are a couple of good reasons. Java is a pretty old language and does not have the best startup time. Today we are all running services in containers on top of kubernetes and we are always looking for ways to improve the customer experience. Startup time is not only a matter of better customer experience but also availability. For the developers, this means better development experience and idiomatic experience with the best solution for each specific problem. Kubernetes is becoming the truly cloud-native specification for the cloud. However not all software runs on the cloud, there are other uses cases like embedded software(IoT and microcontrollers) besides IoT there is another kind of computation that is growing more a more nowadays called Edge, thanks to the low latency and facility capabilities. Would be great run the same infrastructure for the edge/IoT as we do for the cloud? Well, rancher folks addressed that with k3s. A super lightweight kubernetes distribution where they replace things and remove features instead of adding, This is great not only for the IoT/Edge uses cases but also for folks who study the cluster in the academia and for the developers in 2 fronts. First on the CI/CD front, so we can spin up a lightweight cluster to run all kinds of tests, this also has a perfect fit with GitOPS model.